Children in Grade Two are invited, with their families, to participate in the preparation process for First Communion. Our sacraments are parish based, therefore, all children whether in Catholic or Public School, participate in St. Margaret Mary's Sacramental program. 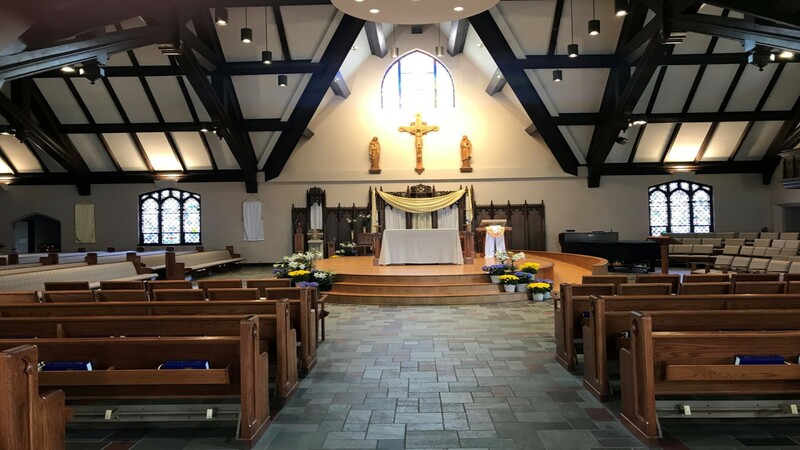 Adults who are baptized Catholic but did not receive the sacrament of First Communion may contact Amy Bolle at 729-4562 x112 to discuss participation in the RCIA (Rite of Christian Initiation of Adults) program.